Hi, Good Morning. Thank you friends and viewers. 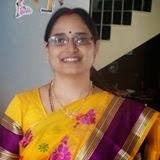 Today I will post how to make laddu with roasted bengal gram recipe. 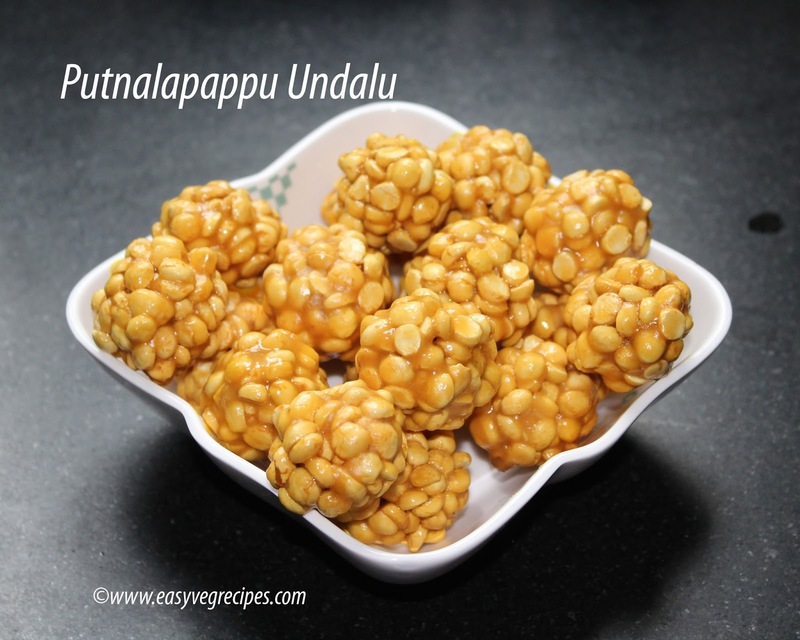 Pappu undalu or Putnalapappu undalu another festival sweet. They are normally made only during Sankranti or Pongal time and during Janmashtami time. They are specially offered to lord Krishna. The most easy and simple sweet. we need only two ingredients to make. Adding ghee is optional. No prior preparation is necessary for making this dish. Of course, they all liked by everyone. Sweet tooth people with calorie-conscious can make and have this sweet. A small video presentation will help you to understand it easily. Please do like my video and subscribe to my channel to get latest updates. Sweet made with roasted bengal gram and jaggery. Grate or chop jaggery. If you get powdered jaggery, it will be even more easy. Heat thick bottomed kadai, add jaggery to it. Add little water till the jaggery soaks. Mix it well. On a medium to high flame, cook till the syrup gets soft ball consistency. To check the consistency, drop a bit of it in cold water. If it turns soft ball immediately, then the syrup reached right consistency. Switch off the flame and add roasted bengal gram to it. Mix well. Again switch on the stove and add a spoonful of ghee and cook for two to three minutes. When the entire mixture mixes well and becomes a mass, switch off the flame. Transfer this to a bowl or plate to cool. Once it is cooled to handle, wet palms and make laddus. Serve putnalapappu Undalu anytime we want.